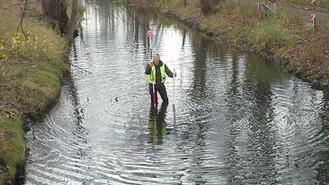 If you're looking for high quality Land Surveying in southeast Michigan you have come to the right place. 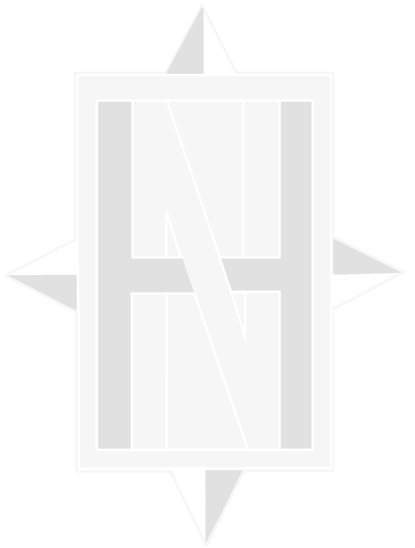 Nowry & Hale Land Surveying was founded in the spring of 2012 by Michigan Licensed Land Surveyors Michael Nowry P.S. and Allen Hale P.S. 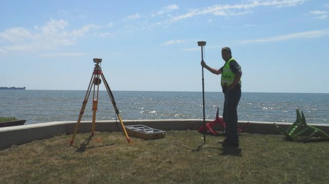 Together they have over 37 years of combined experience performing Land Surveys in Southeast Michigan . One of our Professional Land Surveyors will present and oversee every phase of field and office work, so you can be confident that your project will get the highest quality service every step of the way. Let us put our years of experience to work for you. Call Nowry & Hale Land Surveying LLC at 734-446-5501 today and ask for Al or Mike to get your free consultation. You can also contact us by simply filling out the form on our contact page. All you have to do is describe what type of land survey you need done and we will be happy to provide a price quote. We will connect you with the best S urveyors Southeast Michigan has to offer. Be sure to include the address and/or the parcel tax id number of the project location, so we can more easily assist you with your needs. Our team at Nowry & Hale Land Surveying LLC looks forward to hearing from you!